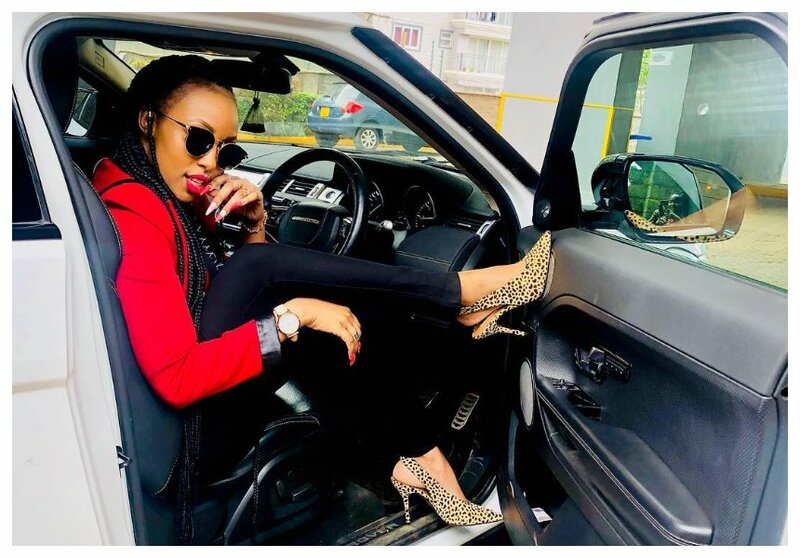 City socialite Faith Mutua alias Amber Ray has opened up about being married as a second wife to prominent Kisii politician Zaheer Jhanda. The politician’s first wife Aaliyah Zaheer had previously accused Amber Ray of using witchcraft to win over her husband. A photo of Amber Ray in a shack, holding two chickens, one white and black, and covered from head to toe in strange clothing was the evidence that Aaliyah presented to the world to prove her rival was into witchcraft. Zaheer Jhanda still went on to marry Amber Ray despite claims of witchcraft. 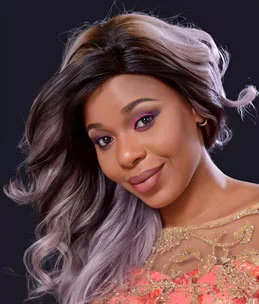 The politician’s two wives however hold ill feelings towards each other. 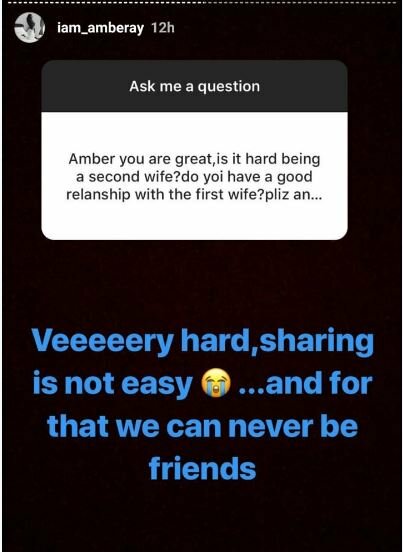 Amber Ray confirmed she was marrie-d to Zaheer Jhanda as a second wife during a recent questions and answers session with her fans on Instagram. 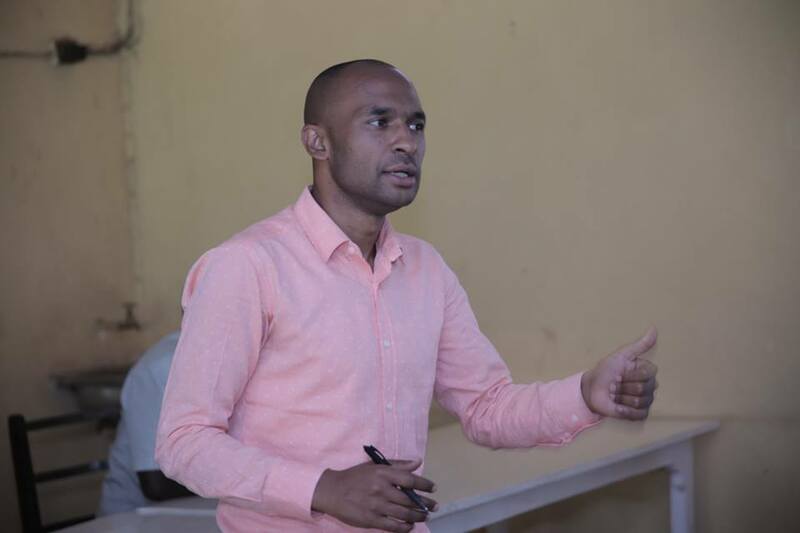 The socialite also disclosed that it was not easy sharing her husband with another woman. Amber further stated that she will never be friends with Aaliyah Zaheer because they share the same man.